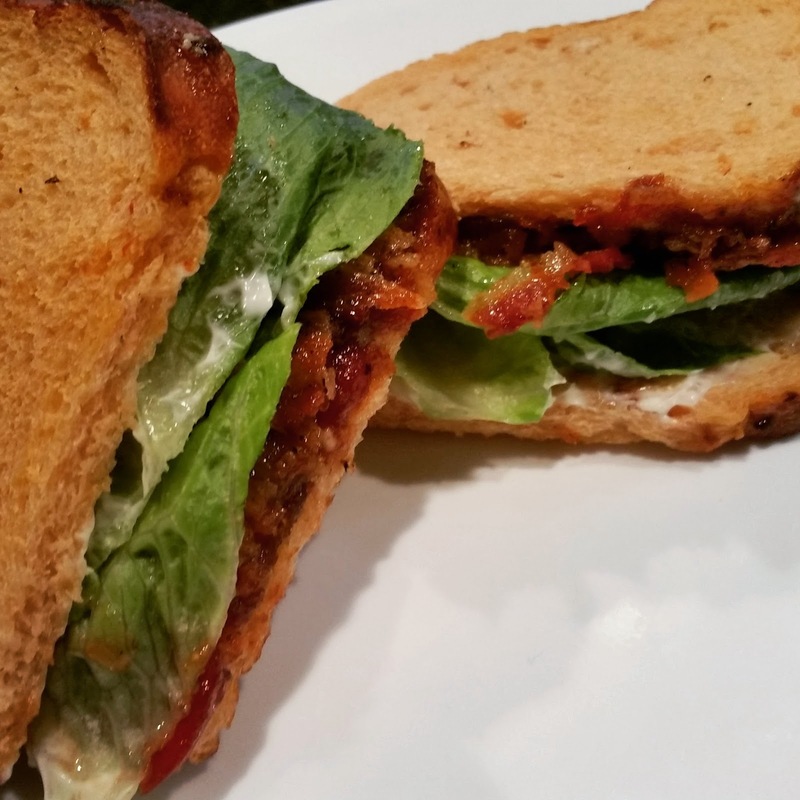 Crisp and salty bacon, sweet and tangy tomato jam, bright and fresh basil mayo, crunchy and cool lettuce...the layering of flavors and textures makes this sandwich anything but ordinary. 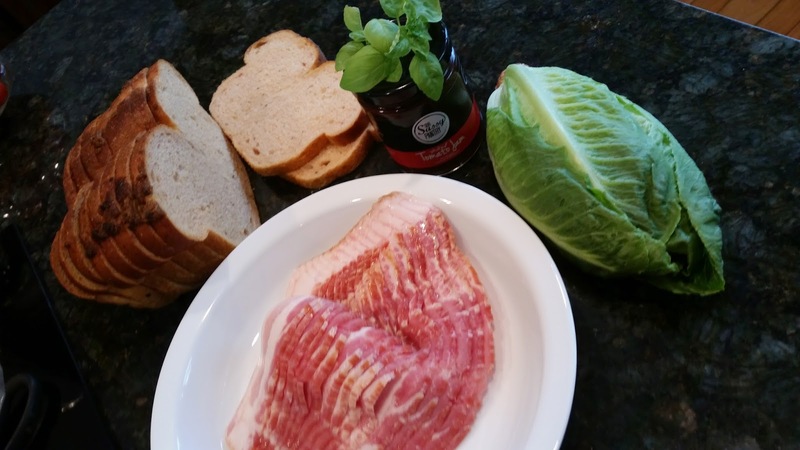 These are the makings of the BEST BLT ever. This is worth the shipping. It adds acidic sweetness. 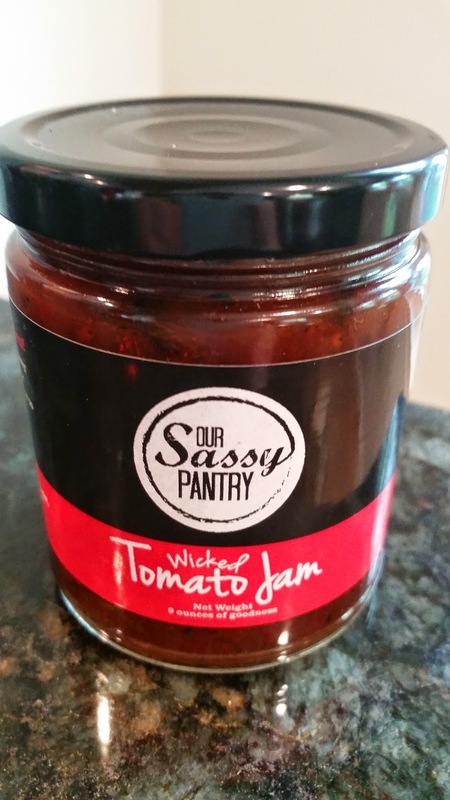 Your BLT will not be a plain jane affair with this sassy condiment slathered on it. 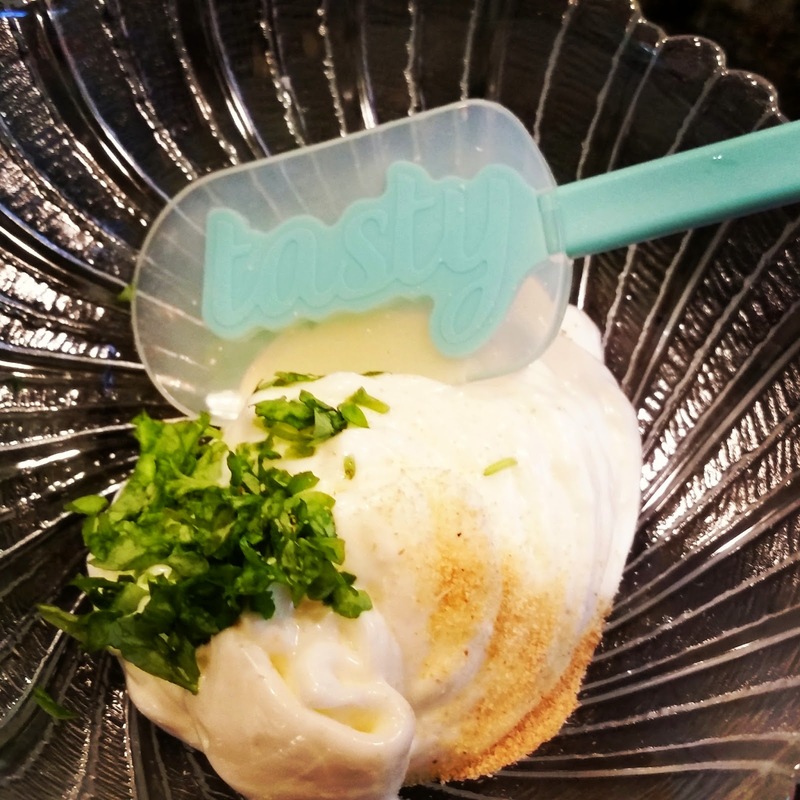 Use this with cream cheese on a cracker, in bruschetta recipes, on grilled cheese, on an egg sandwich (or any sandwich), on flatbread pizza, as a crabcake topping...so many possibilities! I take a shortcut on cooking the bacon. No grease splatter. No muss, no fuss. 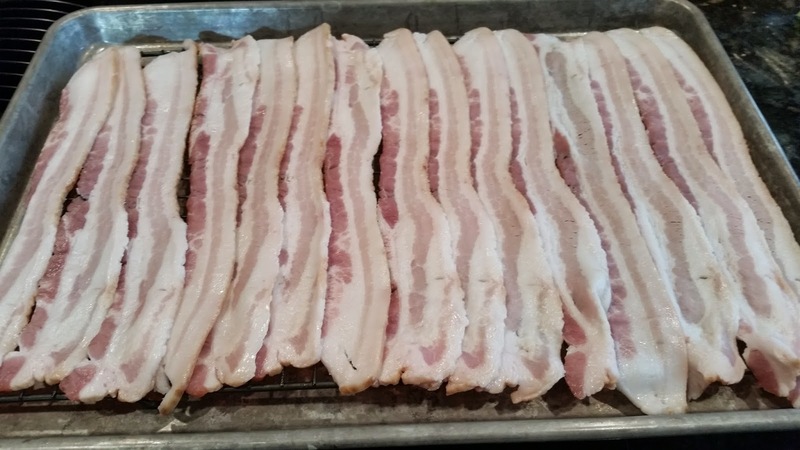 I spread the strips out on a cooling rack placed inside a cookie sheet with a rim (the rim helps catch drippings so you do not have to clean bacon grease out of your oven, ick). Bake at 350 until the fat is rendered and the bacon is at the desired crispness. ***Save the drippings for greenbeans, pancakes, carbonara, brussel sprouts, dressing for a spinach and egg salad, etc. For the basil mayo: finely chop some fresh basil, add it to the mayo with a dash of garlic powder, and a splash of lemon juice. Adjust amounts to suit your taste. Done. A quick and easy way to dress up any sandwich. Lightly toast your bread. Pile the fixings on your sandwich. The tomato jam must be touching the mayo. Seriously. Tomatoes must always be next to the mayo on any sandwich. They mix and do wonderful things together. Take a bite and sigh with contentment and bliss.